Stephen Frears’ Oscar-nominated feature to open this year’s Istanbul Film Festival. 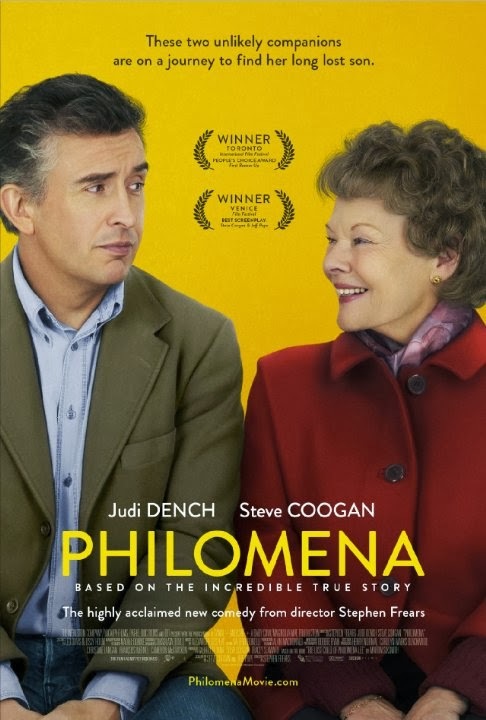 Philomena, starring Judi Dench and Steve Coogan, is to open the 33rd Istanbul Film Festival (April 5-20). Directed by Stephen Frears and based on a true story the film centres on an elderly woman’s search for her son, with the help of a journalist, who was taken away from her decades ago after she became pregnant and was forced to live in a convent. 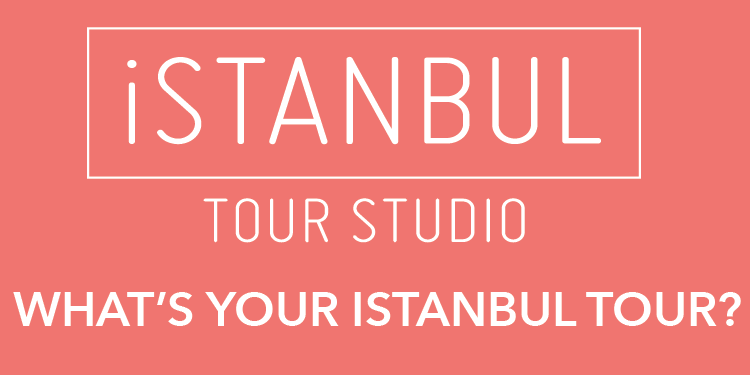 The Turkish festival will feature more than 200 titles and three competitions in its programme. The full line-up will be announced in the first week of March. The festival also features industry section Meetings on the Bridge.